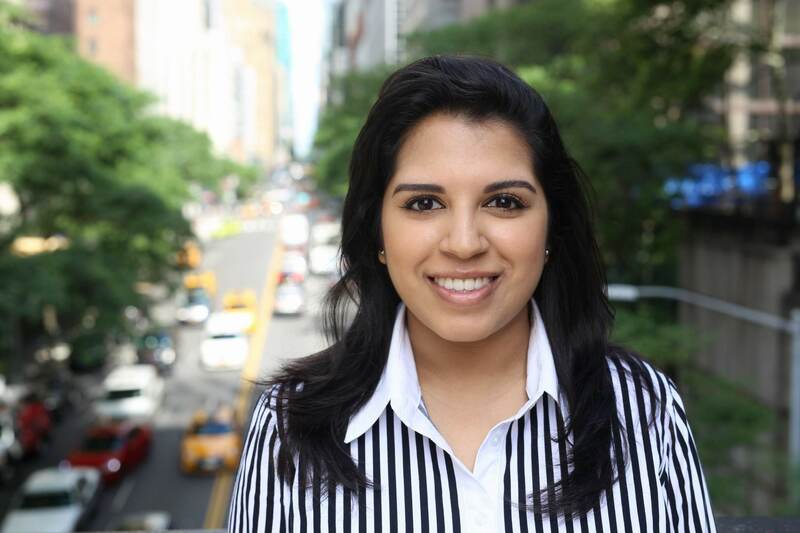 Tahreem Khan joined the NGO Working Group on Women, Peace, and Security as a Policy Research Fellow in June 2018. With a Bachelor of Arts in International Criminal Justice and a Certificate in Dispute Resolution, she has researched crime and control strategies and methods of promoting peace across international borders. As an undergraduate, Tahreem focused on gender-sensitive issues in conflict, specifically pertaining to genocide and refugee crises. Tahreem seeks to further her understanding of human rights violations and work towards building a secure future for women around the globe. She is currently pursuing a Master’s in International Crime and Justice with an Advanced Certificate in Transnational Organized Crime Studies at John Jay College of Criminal Justice in conjunction with this NGOWG fellowship.